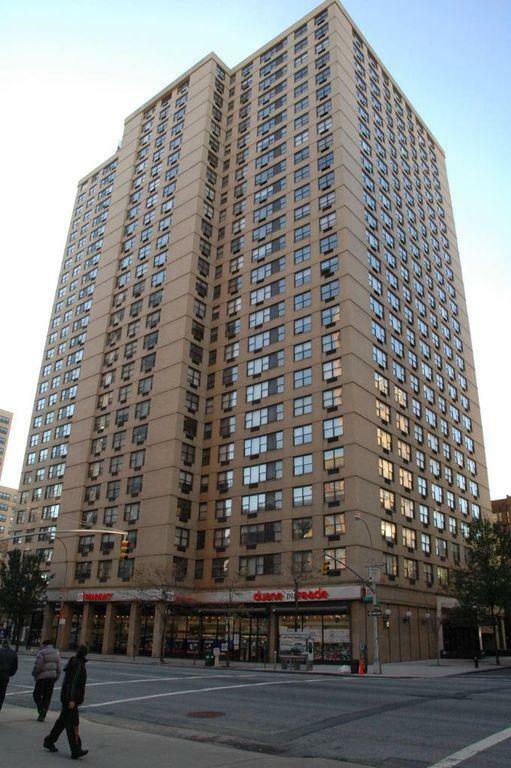 Located in historic Gramercy Park neighborhood in Manhattan, Parc East Apartments, at 240 East 27th Street, is a luxury rental building offering 1-,2-,3-, and 4-bedroom apartments. Residents are within walking distance of several New York City landmarks such as the Empire State Building and Madison Square Garden. Amenities at Parc East Apartments include concierge service, a modern fitness center, parking garage, and laundry facility. Each apartment features spacious closets, modern kitchen appliances and many of the upper level units offer fantastic views of the New York City skyline. 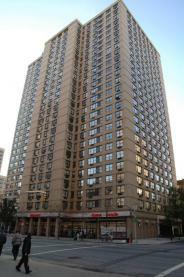 I would like information on apartments in Parc East Towers. Please contact me ASAP.